Look at that design! This has to be the sexiest phone you’ve ever seen, right? I love it. 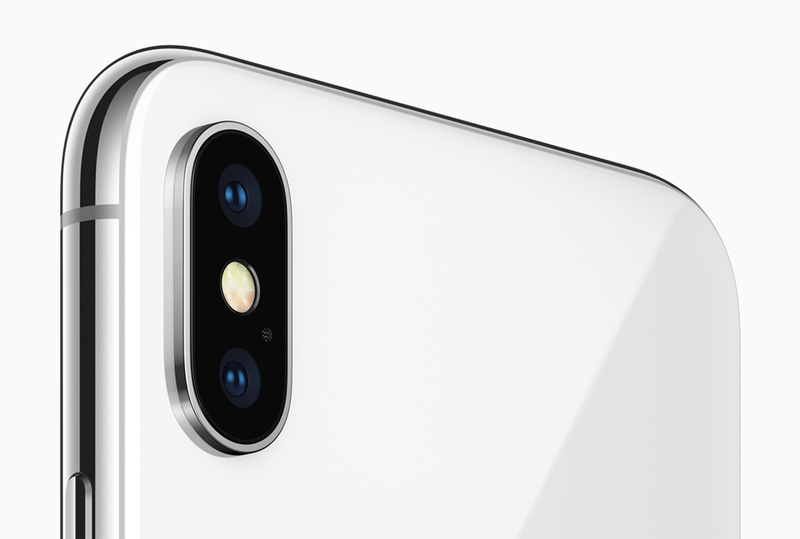 Meet the new iPhone X (10)! So, what’s the scoop? 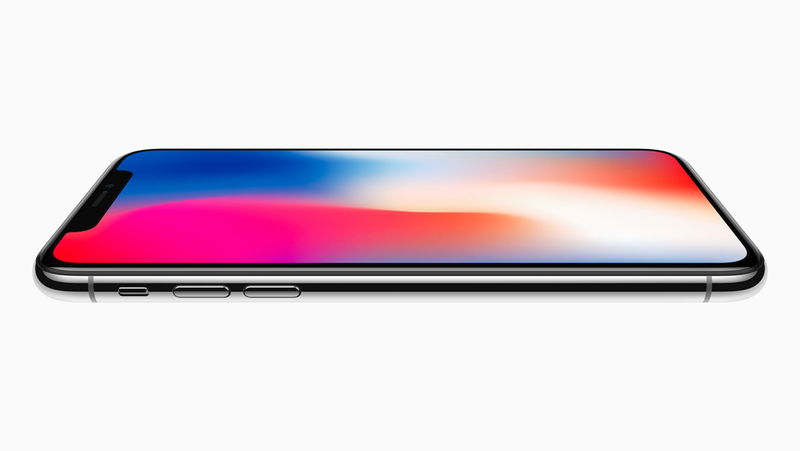 Well, Apple announced the long awaited iPhone X today! 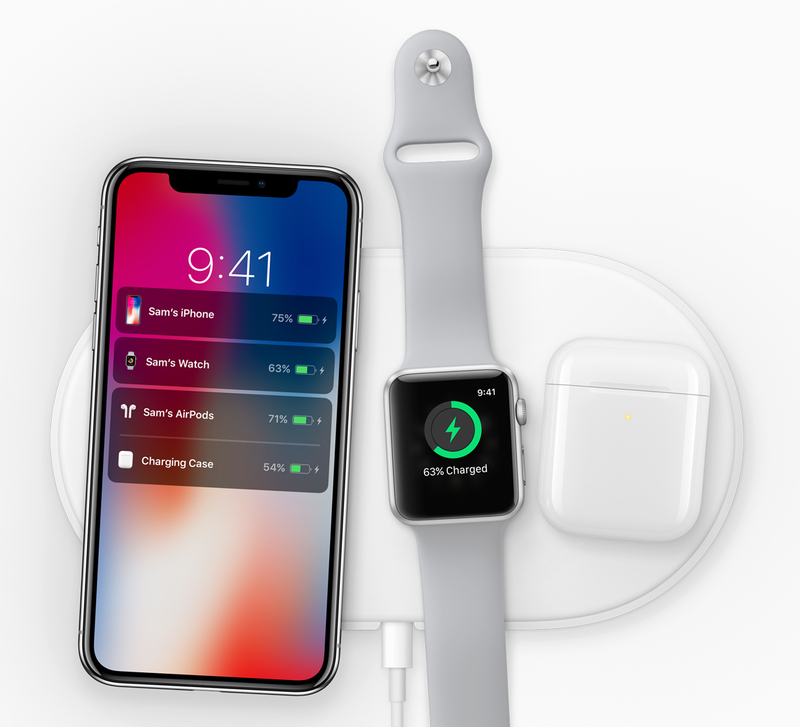 It comes in a gorgeous all-glass design with a beautiful 5.8-inch Super Retina display, A11 Bionic chip, wireless charging and an improved rear camera with dual optical image stabilization. Sorry, did you say all-Screen Design? Yes! And you know what that means? More room for your favorite Preppy iPhone wallpapers of course! 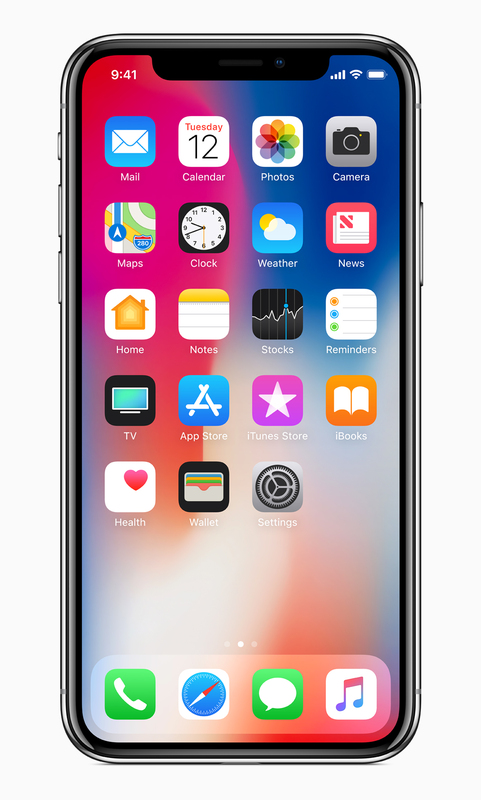 iPhone X also delivers an innovative and secure new way for customers to unlock, authenticate and pay using Face ID, enabled by the new TrueDepth camera. 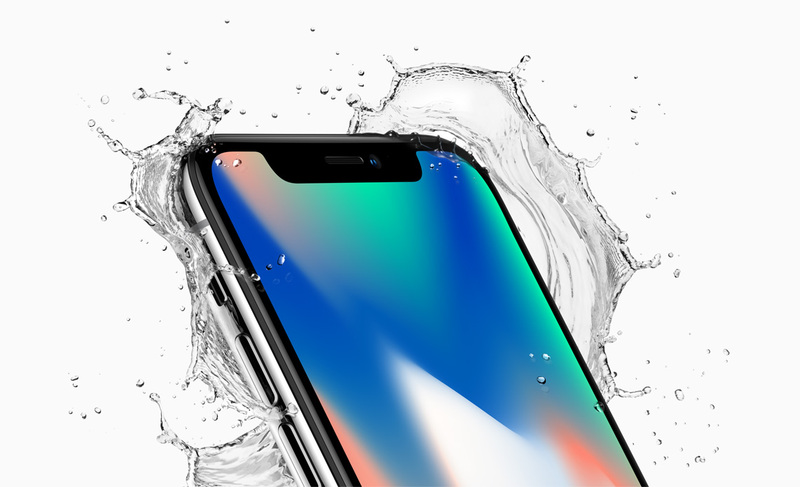 iPhone X will be available for pre-order beginning Friday, October 27 in more than 55 countries and territories, and in stores beginning Friday, November 3. Let’s start the countdown!